Jazz "supergroups" tend to have more staying power than their rock counterparts, perhaps because jazz is a more "cooperative" affair. 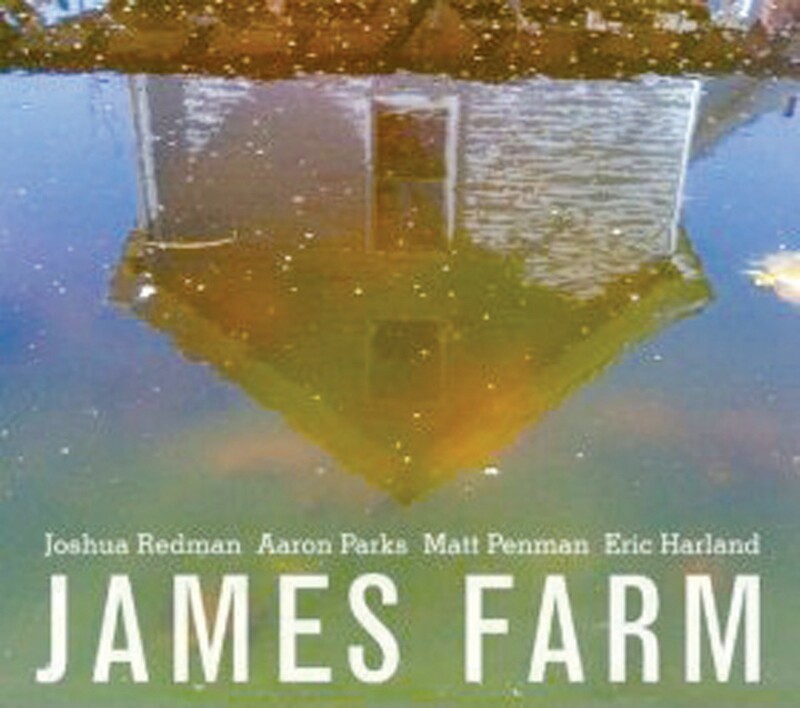 Case in point: James Farm, a foursome of young jazz musicians who played on several of each others' albums and eventually came together as a unit. Perhaps they're just from a generation of jazz musicians that's unencumbered by elitist snobbery, or they're used to performing empathetically, rather than coalescing around a leader.